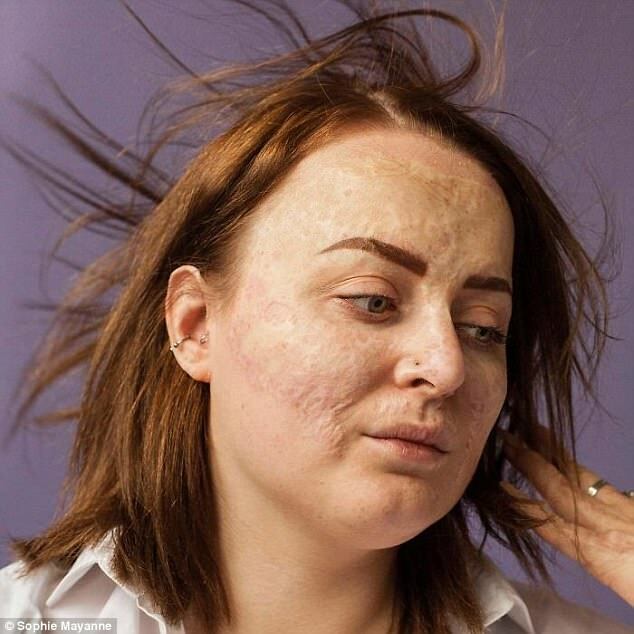 Revealing imperfections can be intimidating in a society obsessed with photo filters and social media selfies. 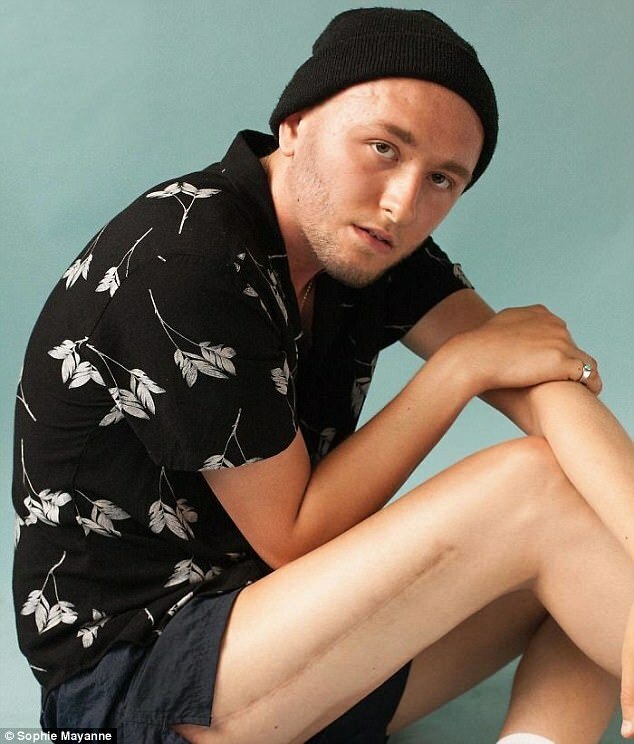 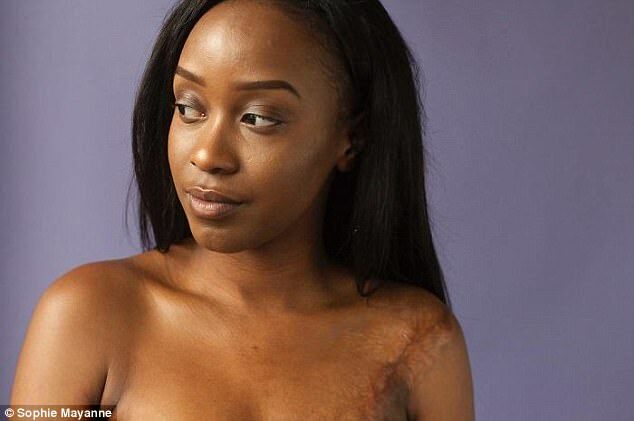 But these men and women have stripped off to showcase their scars in a bid to challenge our idea of what it means to be 'beautiful'. 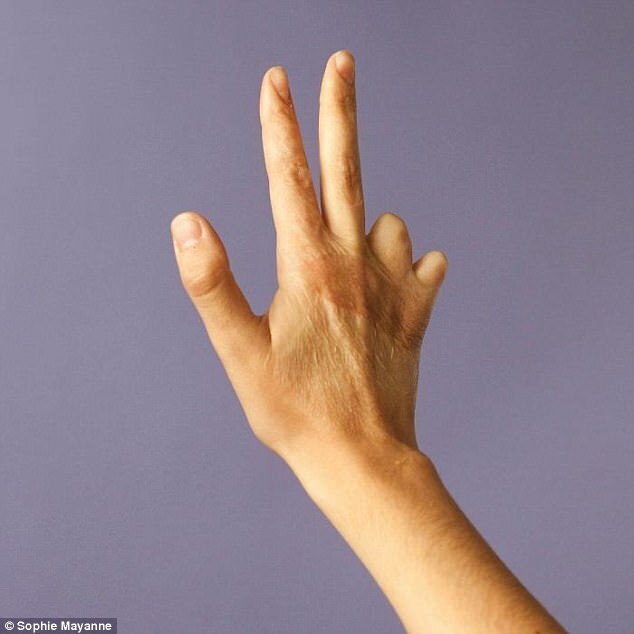 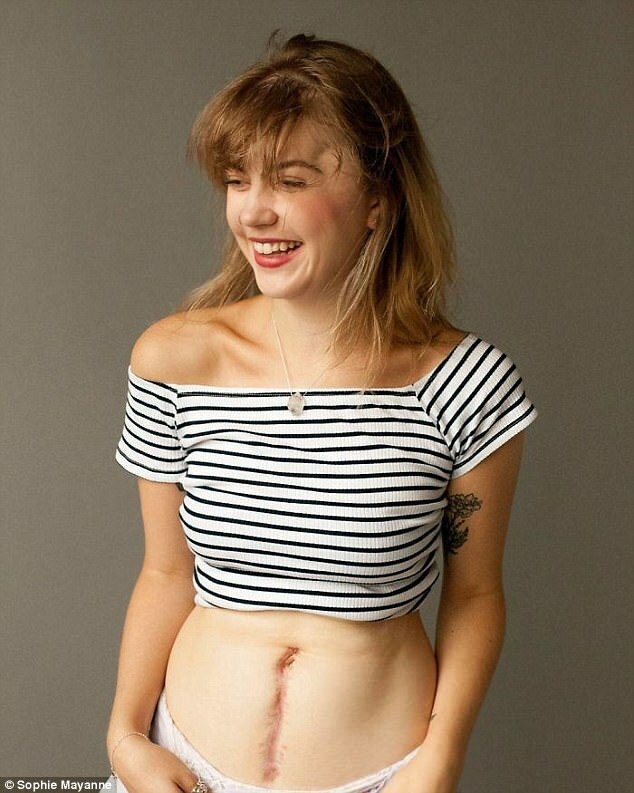 Speaking to FEMAIL, London-based photographer Sophie Mayenne explained she launched her project 'Behind The Scars' to give people a chance to share the stories behind their scars - and how they learned to embrace them. 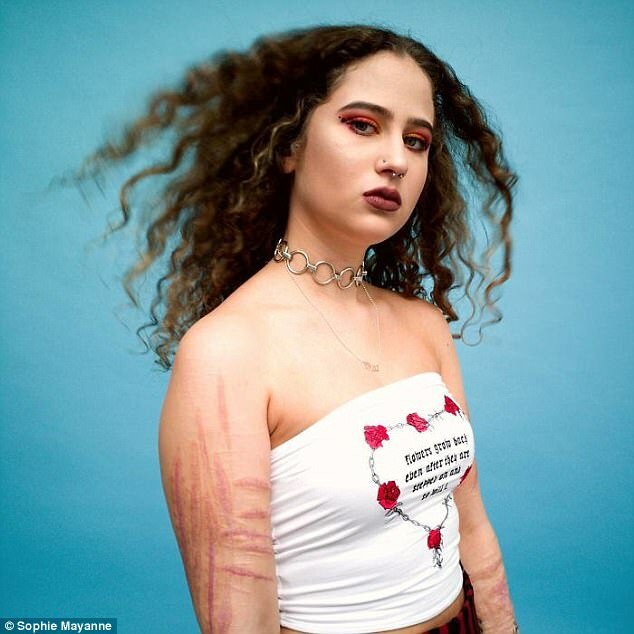 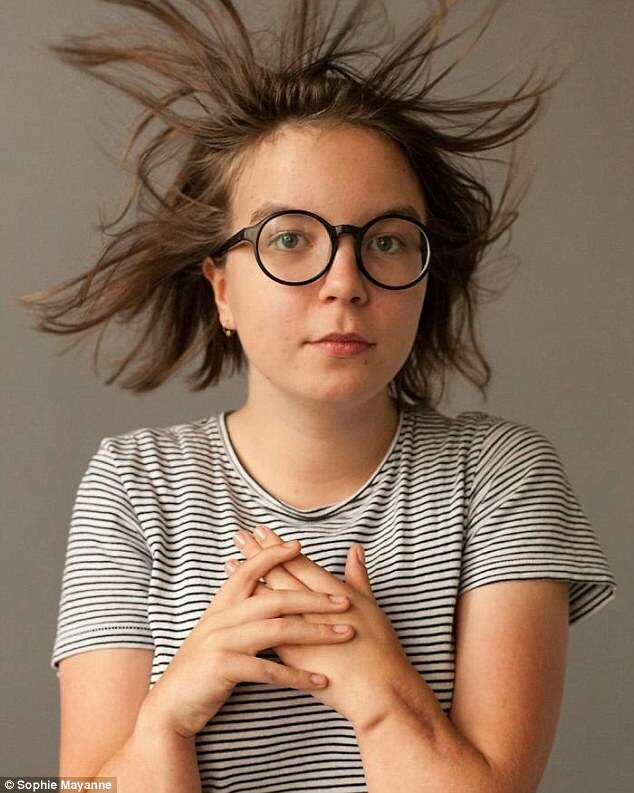 Sophie said: 'As a photographer I have always been interested in what society perceives as flaws, and what makes use unique from one another. 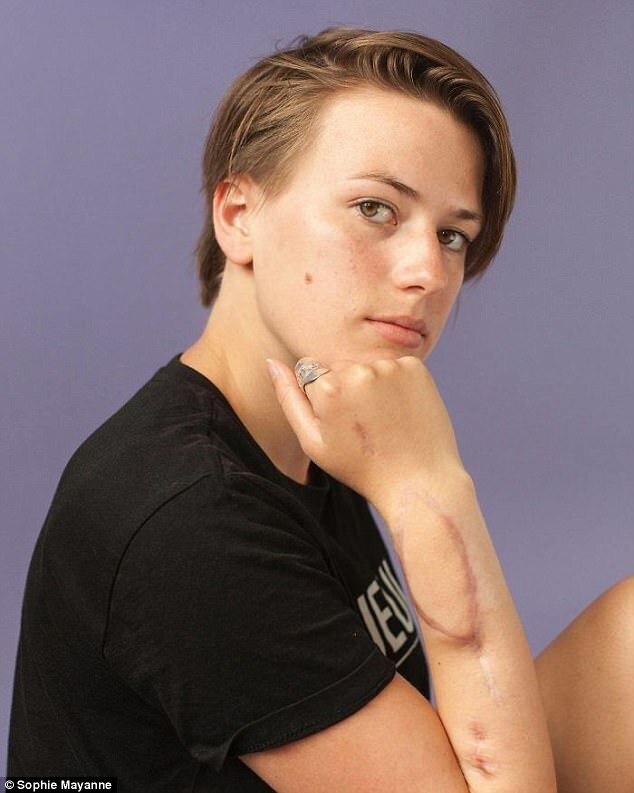 I believe this is where my interest in scars, and the stories behind them, stems from'.